ASTON, Pa., August 27, 2018 – The Sentinel™ PRO system from Sensaphone® provides water and wastewater facility operators 24/7 remote monitoring, data acquisition and real-time visibility of all sites from a user-friendly cloud-based dashboard. Sensaphone will feature the Sentinel PRO remote monitoring system at the WEFTEC 2018 Exhibition, Booth 744, October 1-3 in New Orleans. 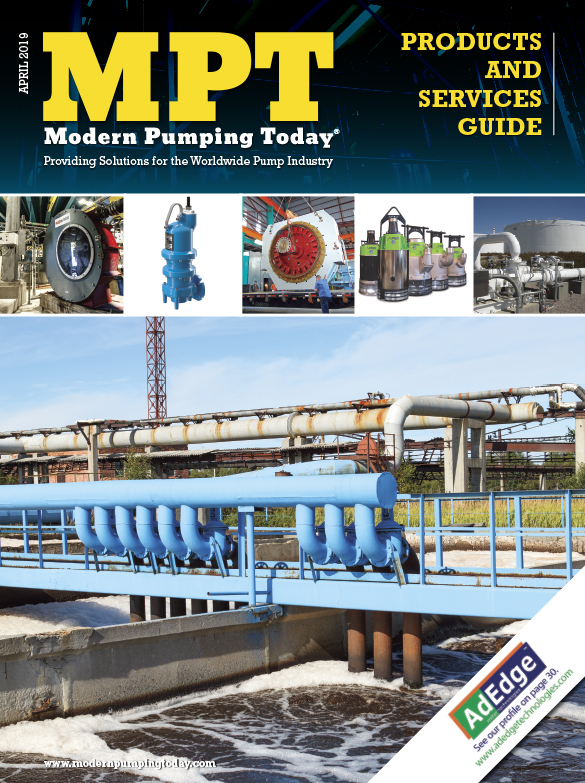 This system is ideal for water and wastewater professionals because it easily integrates devices, polls Modbus registers from other equipment and immediately delivers critical system-wide information. 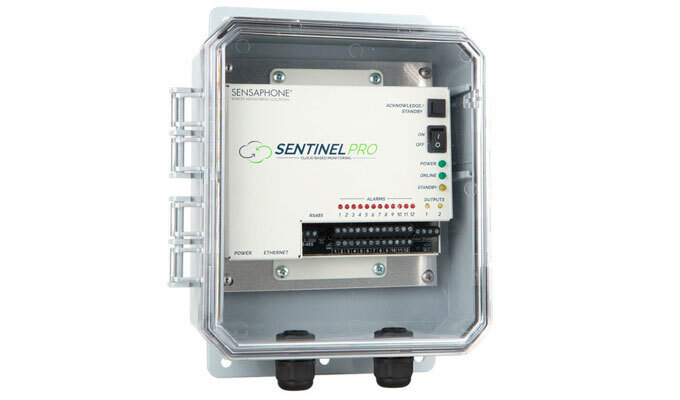 The Sentinel PRO system seamlessly interfaces with any water/wastewater processing equipment that uses a PLC with Modbus sensors. Supporting both Modbus RTU-485 and TCP protocols, the system can monitor up to 64 Modbus registers and 12 different digital or analog status conditions—including power, pump status, tank level, turbidity, flow rate, pressure, temperature, humidity and water leaks. The Sentinel PRO system immediately notifies users of any readings outside of preset parameters and potential threats to pumps and systems. The system is also a data acquisition device that makes it fast and easy to log information. Operators can view data values in real-time from their phone via the free iPhone/Android app or the website. Users can set alarms, acknowledge alerts, review data and generate reports from the easy-to-use dashboard. For remote locations without internet or Ethernet connectivity, a 4G cellular Sentinel PRO system is available that communicates through AT&T or Verizon networks. The SAT4D system communicates via satellite and is ideal for facilities in the most remote locations where telephone, Ethernet and cellular connections are unavailable. It can monitor up to four critical conditions 24/7, including tank floats, pump status, security, power failure and equipment malfunction. When an alarm occurs, the system sends notifications to up to eight telephone numbers and six email or text messages. The Express II system is ideal for 24/7 monitoring of conditions such as pump failure and tank levels and is expandable to include up to 40 channels. The system can send alerts to up to 48 people with custom phone calls. It easily integrates with existing floats, pump alarm outputs and level transducers. The internal rechargeable battery backup provides 12 hours of continuous monitoring and alerts in the event of a power outage. The Sensaphone 1400 and 1800 systems are simple, convenient, cost-effective solutions ideal for smaller operations. The systems have four and eight external sensors, respectively, to monitor status conditions 24/7. They can immediately alert up to eight people with custom phone calls. The internal rechargeable battery backup provides 24 hours of continuous monitoring and alerts in the event of a power outage. Sensaphone Water Quality Sensors measure oxidation-reduction potential (ORP), pH, dissolved oxygen (DO) and toroidal conductivity, so that water treatment facility operators can be alerted when conditions fall outside the desired range. The sensors are compatible with most Sensaphone remote monitoring systems, which provide the necessary alerting and data logging functionality. Sensaphone’s Vibration Sensor can be permanently mounted on water facility equipment like pumps, motors and generators to continuously monitor vibration velocity and detect unusual conditions. The sensor provides constant real-time data to an accompanying Sensaphone monitoring device, which sends an immediate alert to designated personnel when vibration levels fall out of range. The Sensaphone Vibration Sensor is compatible with all Sensaphone monitoring devices that accept a 4-20 mA input. WEFTEC®, the Water Environment Federation’s Annual Technical Exhibition and Conference, is the largest conference of its kind in North America and offers water quality professionals from around the world the best water quality education and training available today. Also recognized as the largest annual water quality exhibition in the world, the expansive show floor provides unparalleled access to the most cutting-edge technologies in the field; serves as a forum for domestic and international business opportunities; and promotes invaluable peer-to-peer networking among registrants. For more information, visit https://www.weftec.org/. Sensaphone offers a comprehensive line of remote monitoring products that safeguard valuable assets by tracking critical environmental data such as temperature, humidity and power failures. Sensaphone products provide alerts and proactive monitoring data to homeowners and facility managers in many areas including telecommunications, oil and gas, water and wastewater, HVACR, agriculture, healthcare, data centers and greenhouses. More than 400,000 Sensaphone systems are in use today around the world, and they continue to be manufactured in the USA. 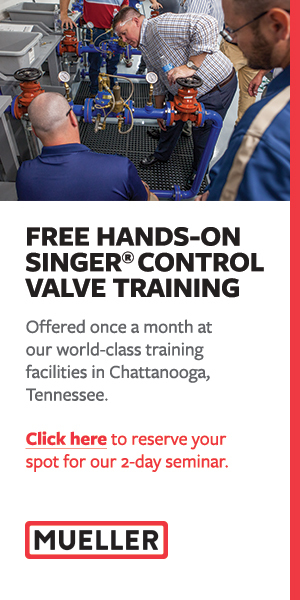 For more information, call 877-373-2700, email contact@sensaphone.com or visit www.sensaphone.com.